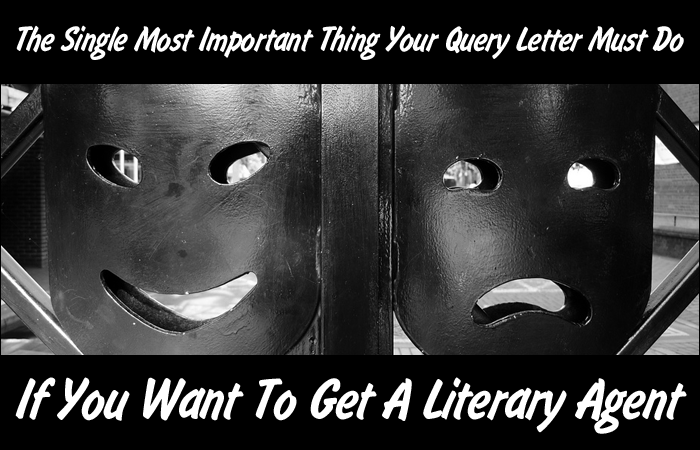 The Single Most Important Thing Your Query Letter Must Do If You Want To Get A Literary Agent - Writer's Relief, Inc.
Do you know how to spot the difference between a good query letter and a fantastic query letter? This is going to sound trite, but the answer is: Ask your heart. 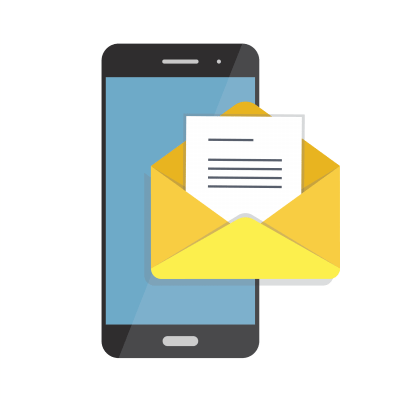 That’s right—the single most important thing that your query letter can do if you want to get a literary agent’s attention is create an emotional experience for the reader. You’ve got to make your reader feel. You’ve got to give him/her a reason to become emotionally invested in your tale. For that reason, telling the bare facts of “what happens in the story” is not going to get your book a lot of attention. The book publishing industry is competitive. And when a literary agent is faced with two similar stories—one that is presented as a series of facts and one that offers an emotional experience—you can bet the literary agent is going to ask to see the book that gives him or her goose bumps. So How Is A Writer Supposed To Create An Emotional Experience In A Query Letter Book Blurb? Step One: Win us with your character. Unless we really care about your main character, it’s hard to become invested in the story. You don’t need an excessive amount of detail to demonstrate who your character is: A few precise descriptions that embody personality, strengths, and weaknesses should do the job. Bonus points if those descriptions hint at your character’s fatal flaw. Step Two: Now that we care about the character, show us what that person has to lose. It’s human nature to have a big emotional response when a loved one faces a tough challenge. The same goes for great characters: We care about them because of their vulnerability. So show us just how much is at risk. Learn more about maximizing your main conflict. Step Three: Choose the right words. As a writer, words are your medium. By choosing evocative words over dull words—and by choosing exciting phrases over flat ones—you can create a deeper sense of emotionality. EXAMPLE 1: Our Hero hides in an underground bunker to escape terrorists. Townspeople begin flocking to the hideout, and this attracts attention and makes Our Hero the target of the terrorists who have found out where he is. He retreats into an underground tunnel system to get away. This whole scene should feel like an intense action sequence. And yet all of the emotion of the moment is buried under dull word choices and muddled sentences. So let’s try again, except with a more emotional approach. EXAMPLE 2: To escape the terrorists, Our Hero hides out in an earthen bunker—but his location is compromised when the people of Smithtown come banging on the hideout door, seeking safety for themselves and their loved ones. Now, Our Hero’s cover is blown—the terrorists know where he is.There’s no choice but to brave the dangerous underground tunnel system that extends out of the bunker. But with the enemy on to him, will he get out alive? The first example is a rote description of the action: The second pulls us into the action, to experience it with him. We feel his fear. A great query letter is not just a summary; it is an emotional experience that makes the reader want to know more. Literary agents may read dozens of query letters a day that don’t make their hearts race—but if your query letter makes them care about your sympathetic characters by exposing vulnerabilities, emphasizing risk, and choosing evocative words, then you might just have a winner. QUESTION: Have you ever read the back jacket copy on a book and thought, I just have to read this? What book was it? And what about the summary grabbed your attention? What was your emotional response? And your query will be noticed. This was a good read. 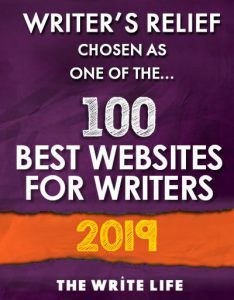 I’ve read a lot of different articles about what the ‘perfect query letter needs’ and have decided that taking inspiration from these posts it’s really about making a connection with the agent. Every agent is different. You can adjust your strategy by researching the type of books the agent you’re submitting to has sold, or just be yourself and submit the same letter to every agent hoping to connect. There are thousands of agents out there and they all have different likes/dislikes. Keep trying, keep submitting, keep revising. If it’s a good story an agent will want it. And remember, only 1 agent needs to believe in your work, not all of them. I got a whole new insight into what a query can do. This will change my whole approach. Thank you so much. I loved the second Synopsis it made me want to read the book. The first one did not capture my attention in quite the same way as the second. I completely agree that if a synopsis does not instil immediate interest the book will have a greater chance of being rejected. If I would have been in a book store reading the first one I likely would have put down the book and continued my search for one I could not wait to read, that is how I choose a book. Since everything is a matter of perception, it follows that the two examples you give are subject to personal taste. The first one is succinct and quickly grabs your attention, the second is baggy and uses stuffed shirt words, ‘earthen’ for ‘underground’ doesn’t even have the same resonance. If there are agents out there that think the second is better then God help all of us, but it is all a matter of perception! I disagree, only slightly. In my experience, the single biggest problem I see in queries, is that they don’t give me the information I need to make an intelligent decision. After a while I switched to a fill-in-the-blanks form, but it hasn’t made a difference. I ask for a word count, and they tell me a page count. I ask for a synopsis, and they tell me a market analysis. I ask for a target, and they say “everyone.” I ask for a genre, and they make up something that doesn’t exist. I say keep it to one page, and they go to three. You might have a great book somewhere in there, but I can’t tell. Every agent I know (dozens), tells me they face these same issues daily.